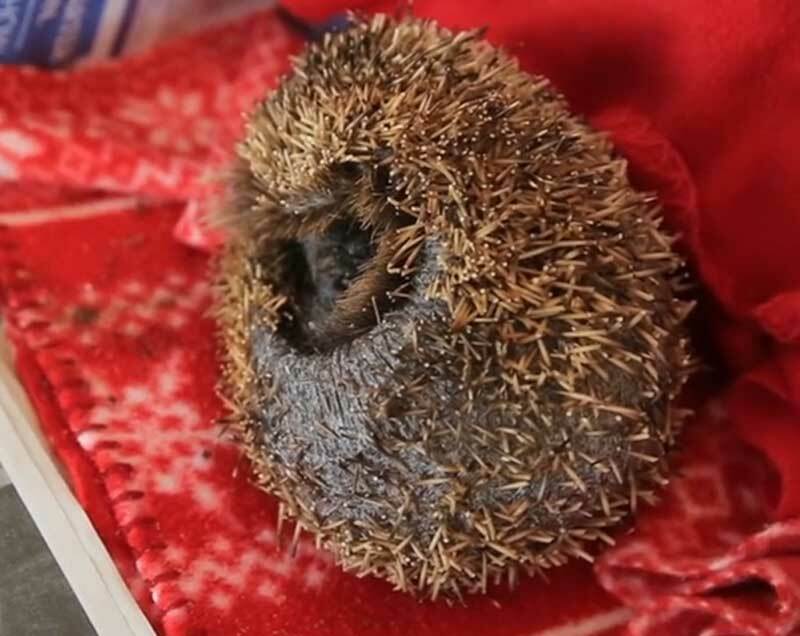 A hedgehog that had its spines cruelly cut off with scissors has been rescued by a South Yorkshire animal sanctuary. 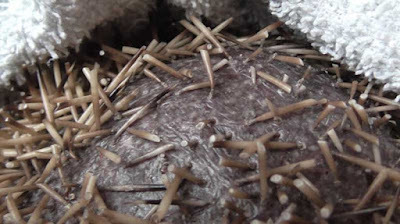 The hedgehog was found in the early hours of Saturday at student accommodation at the University of Sheffield. 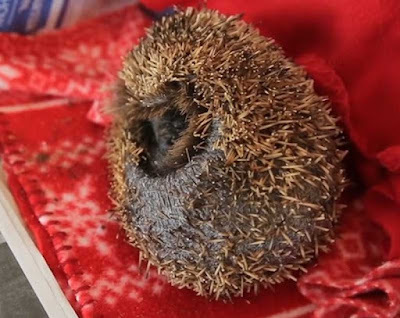 A maintenance man found the injured animal and called the Cawthorne Hedgehog Rescue And Care Centre in Barnsley. 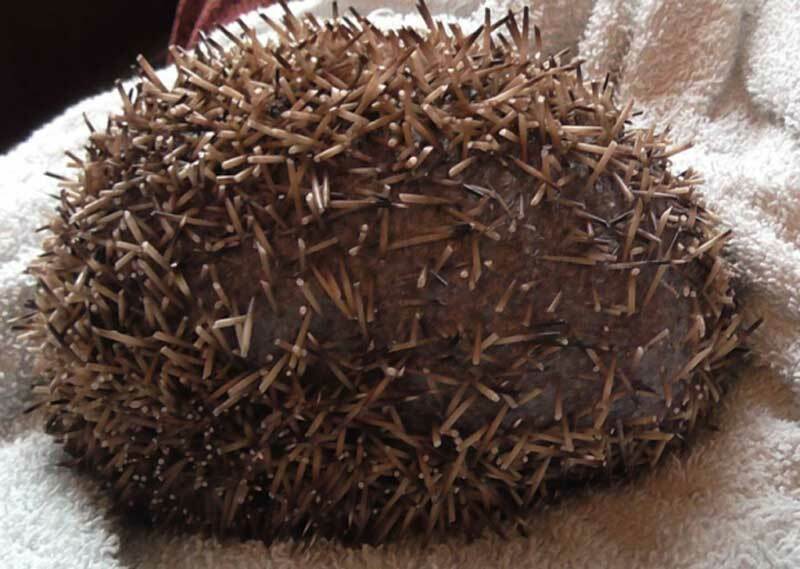 Mr Broadhead gave the hedgehog painkillers and drugs to calm it down before taking it to a vet. He said: “We have taken it to the vet and it has had x-rays. There are no broken bones. He is eating and drinking OK now. We need to check it for internal parasites but he does seem better.” The animal is also suffering from ringworm, a fungal skin infection. The infection is highly contagious and can be transferred to humans. 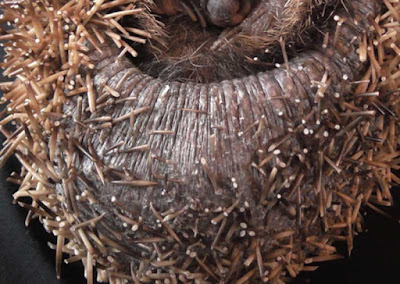 There is a high chance that whoever cut the hedgehog’s spines will have contracted the disease. Mr Broadhead said the hedgehog faces a long recovery. 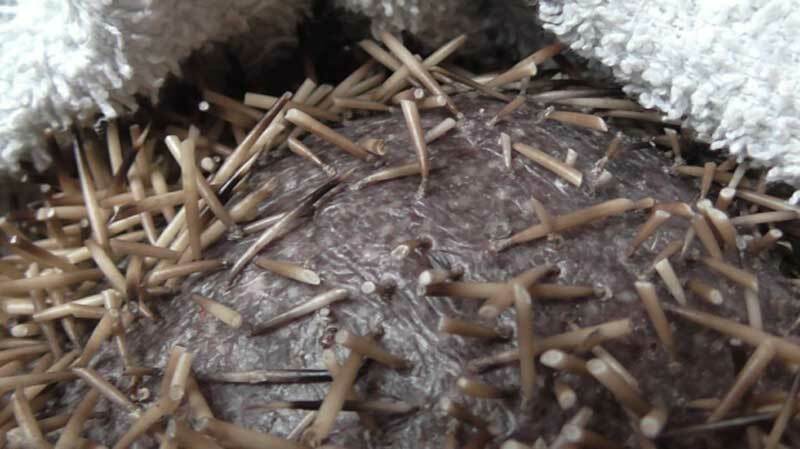 It will shed its spines and they should regrow, which will take about eight months. However, there is a slim chance this may not happen and Mr Broadhead said if that is the case, the hedgehog would be cared for by the sanctuary rather than released back into the wild. The incident has been reported to the RSPCA. I don't understand how people can do such harm to innocent animals. I hope whoever did it has the worst case of ringworm ever.